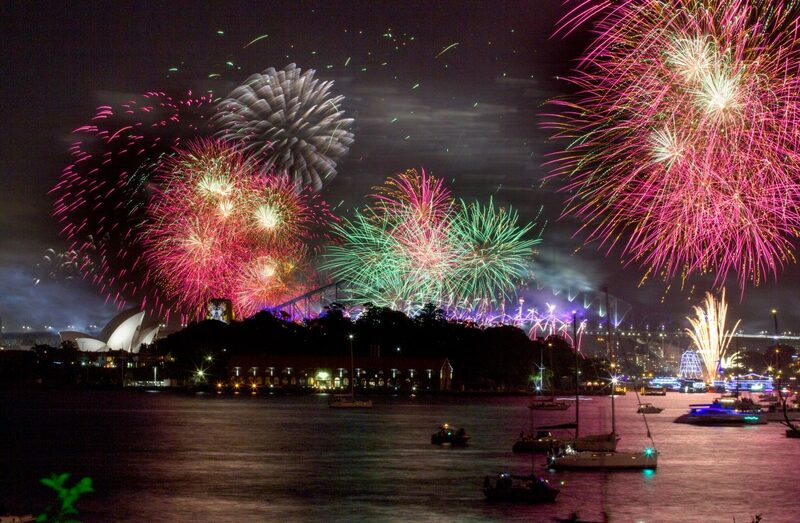 Us Sydneysiders can easily forget how lucky we are. Sydney Harbour, one of the greatest natural harbours in the world, lies on the edge of Sydney's CBD. And compared to many other harbours (yes, we’re looking at you, Singapore), most of the surrounds are green and vibrant, set aside as a National Park for public enjoyment since 1879. Sydney Harbour National Park wraps around and protects both sides of Sydney and a bunch of islands in between. Do Shark, Clark and Goat islands ring a bell? Access to all three of these islands is a 20 minute commute from the city centre, an easy inner-city day trip or city escape with million-dollar views. What are you waiting for? Just a hop, skip and a ferry. Shark island has quite a suggestive name, however there is no definitive reason as to where the island gets its name. Some stories indicate that it could be because the outline of the island resembles a shark. Also, colonists used to slaughter cattle on the island and throw their waste into the harbour, which would have attracted sharks to the island’s shore. For the Gadigal people the island is a women’s place, and is known as Boambilly. Whilst the traditional meaning may have been lost, it is believed to be very similar to their word for woman. The island boasts magnificent views; from the Harbour Bridge and the Opera House in one direction, all the way to Manly and the Heads in the other. Shark Island is a top spot to admire the beauty of Sydney Harbour. Shark Island can also claim a significant place in the history of Australian sailing; the first Sydney to Hobart race, where nine yachts participated in the inaugural race, was launched from its shore on Boxing Day 1945. 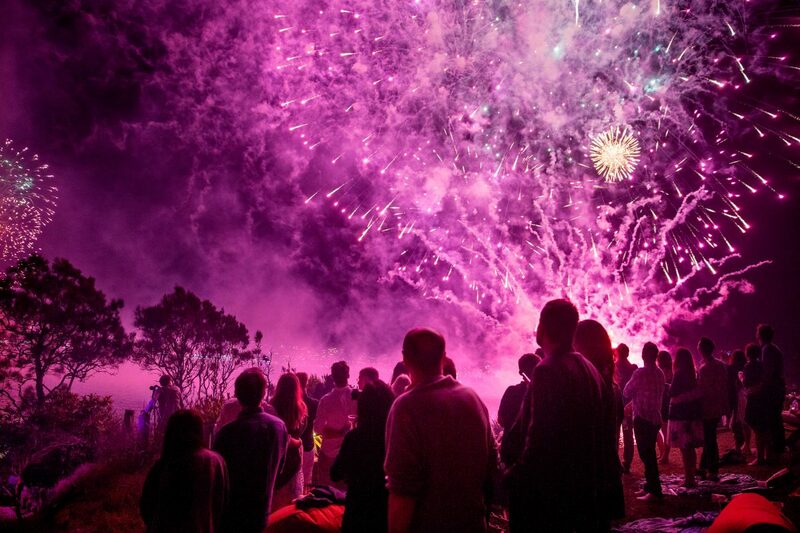 It still remains a favourite spot where you can watch the start of this popular annual event. 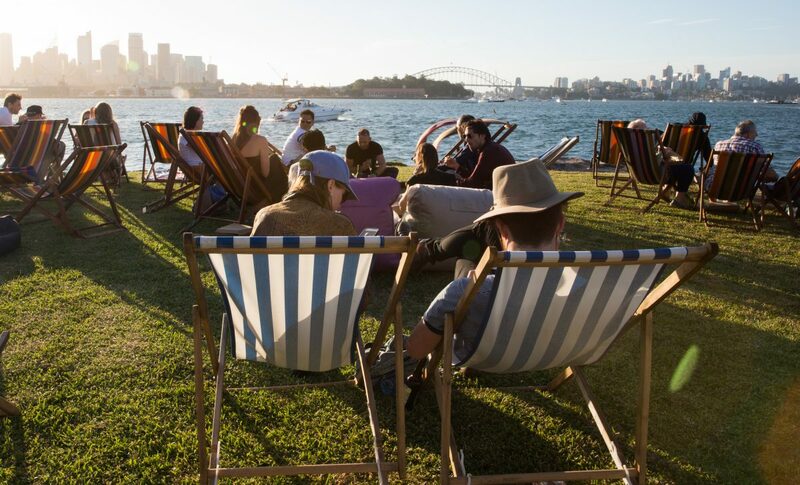 To get there, ferries leave from Circular Quay or kayaks (our recommended mode of transport) are available for hire from Point Piper – make sure you purchase a landing fee by calling 13000PARKS. Grass carpets the island, and the on-site facilities make a great picnic spot on the weekend. Shark Island is available for events and function hire. Goat Island, summer afternoon, framed perfectly. 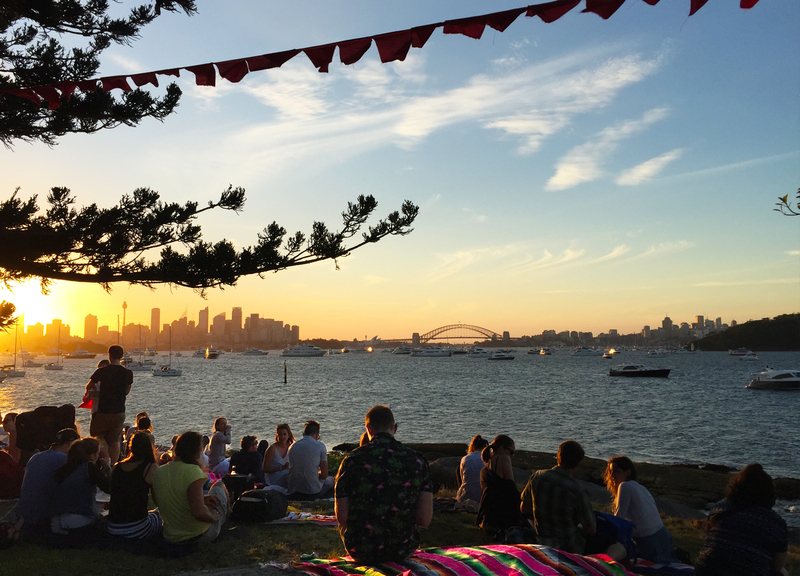 Moving across to the west side of the Harbour Bridge you’ll find Goat Island, an island that can be visited as part of a guided tour or when it hosts major events. Although you won’t find any goats here, there aren’t many other places in the harbour this unique and rich in history and beauty. It’s like your own yacht for the fireworks. A yacht made of rock. 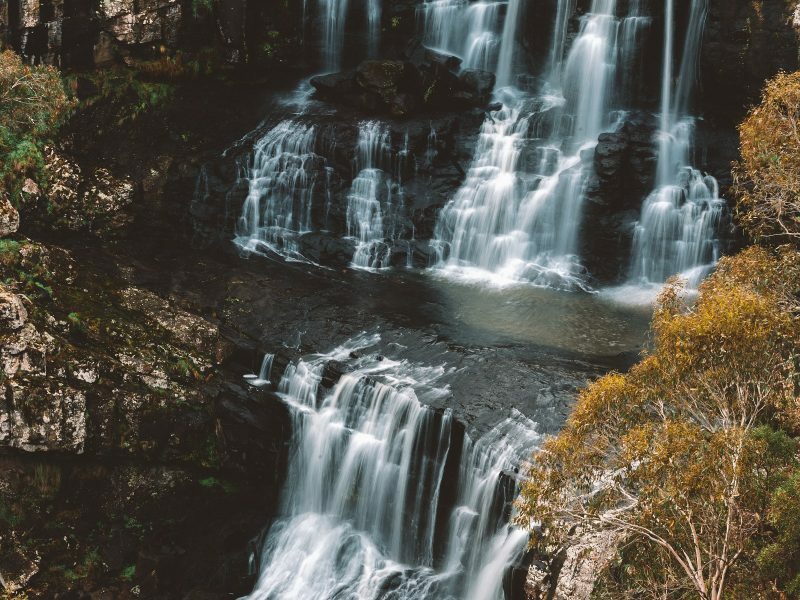 Known as Me-Mel, or the eye, to the local Gadigal, people of the Eora nation, the island is the centre of a constellation of green harbour headlands and islands. Located an easy 500 metre paddle from the mainland, it was used often by Aboriginal people. 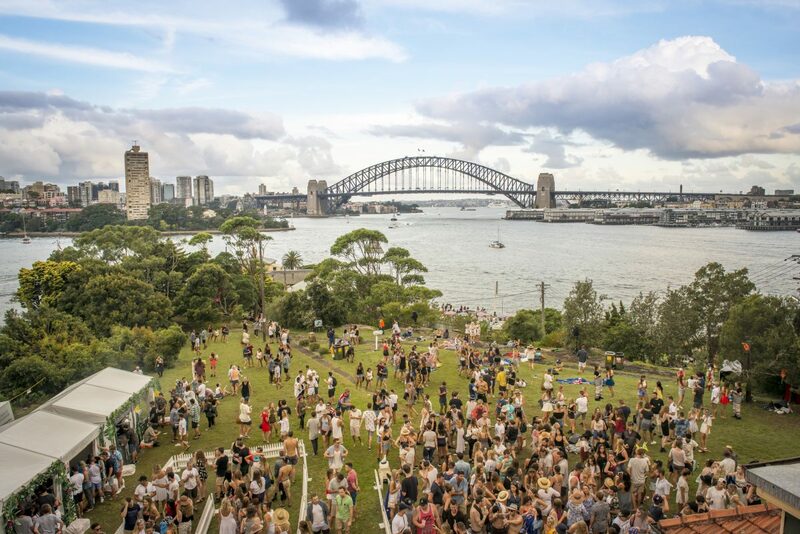 In fact, the island was inhabited by Bennelong, an Eora Elder who served as intermediary between English settlers and Aboriginal populations. 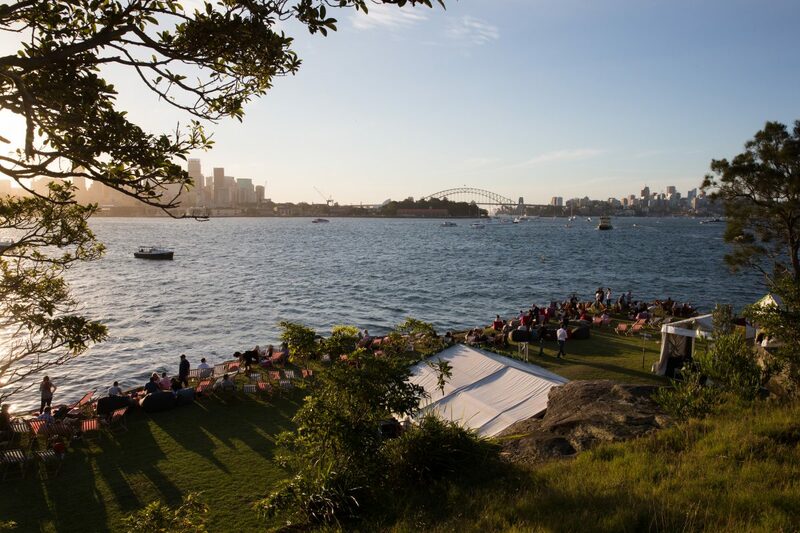 Since European settlement, Goat Island has also played an important and fascinating role in the development of Sydney’s cityscape. In the 1800s, the island was used as a home for convict work gangs and as a gunpowder storage depot. The Queen’s Magazine, which still stands, was built in the 1830s by convicts using sandstone quarried from the eastern side of the island. 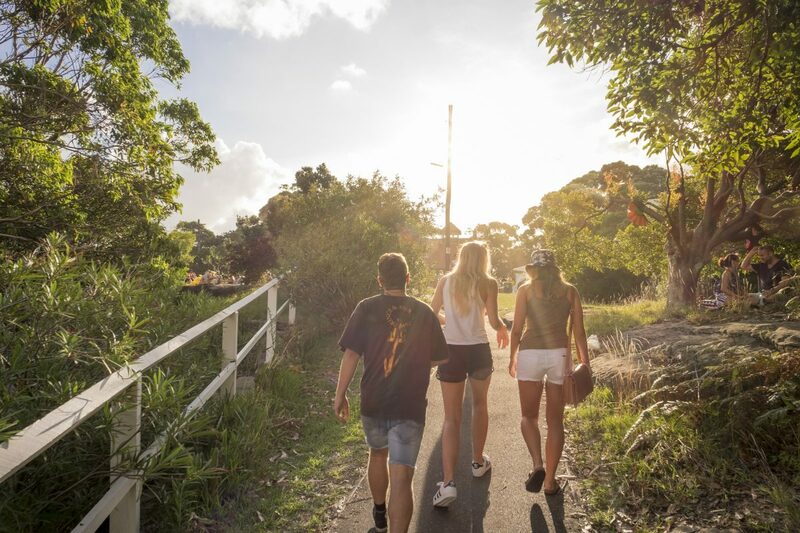 Goat Island is a special and significant place you can explore right from the CBD, get your crew together and book a tour to learn more. Rubbish bins are not provided. Please take your rubbish with you. Exceptional vistas and historic surroundings with your best mates and minimal crowds? Clark Island, or Billong-Olo-Lah is practically your own private island that lies between Shark Island and the bridge. It was initially used as a vegetable garden in 1789 by Lieutenant Ralph Clark, who quickly found out that placing an easily-accessible garden in the middle of a convict colony wasn’t the wisest of moves. Despite continual theft of his vegetables, the name stuck for this island. Tribal Warrior operate tours which include Clark Island aboard the Mari Nawi (Big Canoe) with the company of friendly Aboriginal hosts and crew. 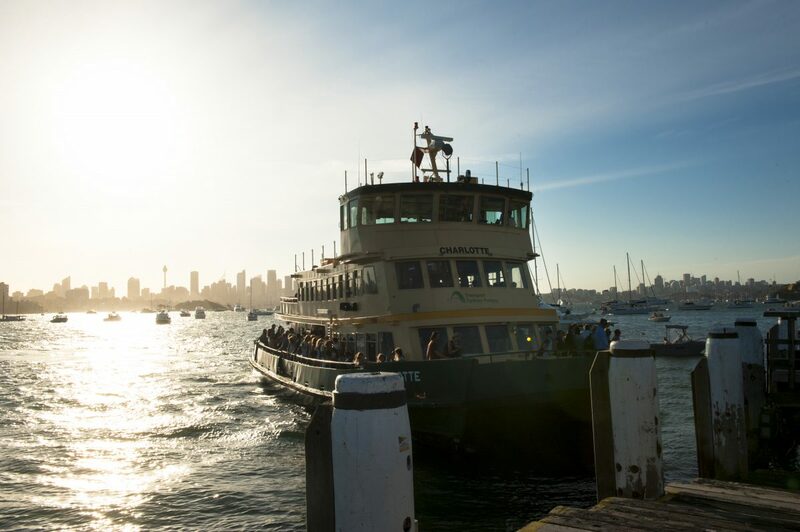 There is also the option to get there via a 10 minute water taxi (with a pre-purchased landing fee by calling 13000PARKS) from Circular Quay. The views of the Harbour Bridge and the Opera House offer a hell of a backdrop for the setting sun, and an even better one for the fireworks on NYE. These three islands offer a place to refresh your view of Sydney and lap up incredible views. 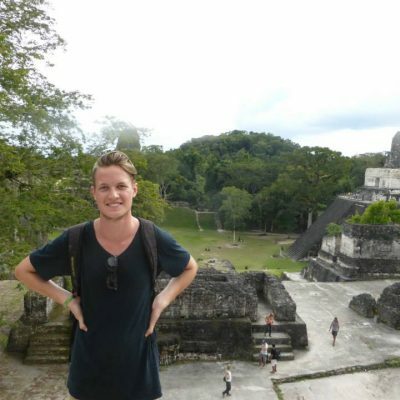 Check them out and remind yourself just how good Sydney really is. You can bring a portable gas bbq that is fitted with a fat drip tray.